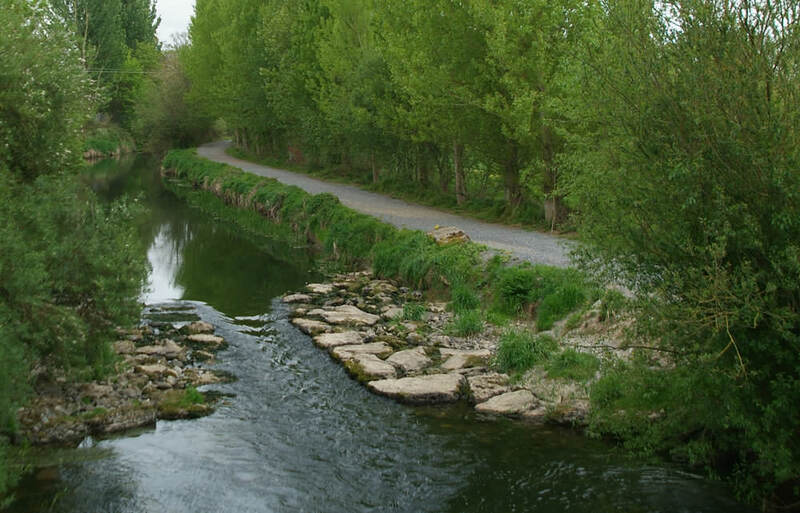 Over 40 lakes and rivers of varying sizes are dotted throughout East Clare. An angling area that has been well developed over the years, it is situated in unspoilt, peaceful countryside. The area is most popular for pike and coarse fishing. There are abundant stocks of pike, bream, tench, rudd, roach and perch in most waters around East Claire. Wild brown trout fishing is available in some of the remote hillside loughs. Most waters are very accessible with car parking close by, and purpose-built fishing stands have been erected on some lakes to provide greater ease of access and comfortable fishing. Although all the lakes in East Clare are set in beautiful, peaceful countryside the location of Kilgory Lake is superb. Its 70 acres, set in picturesque woodlands and bogland, flanked by heathered hills, exude magical isolation. The lake has 22 causeway fishing stands of stone, extending outside the reeded edges. Kilgory is primarily a bream fishery, but with reasonable stocks of tench, rudd, hybrids, pike and perch. For the tench specialist Roslara Lake, which is also close by Tulla, is worth exploring. Tulla, Broadford, Scarriff and Feakle are noted angling centres in East Clare. Lough Graney is one on the largest lakes in East Clare and second in the chain of lakes on the River Graney which owes its origin to the bleak heights of the Slieve Augthy Mountains. Its kidney-shaped 200 acres are set in scenic surroundings flanked by mountains, rolling hills and rich farmland. Although there are some stretches of easily accessible shoreline where coarse anglers have hewn out some natural swims, including a beautiful sandy beach at its northern end which can be fished by wading, the lake is more popular for boat fishing. The lake holds good stocks of pike, an abundance of perch and some bream. Boats can be easily launched at Caher pier. Lough Bridget (Silvergrove) is about 50 acres in size and is only one of a string of lakes which embrace the countryside of East Clare. It is adjacent to the main route from Ennis to Scarriff (R352) where it has forced the road to give way and a sharp bend marks its setting in partially wooded pasture land. A little further on from the sharp bend, in the direction of Scariff, a minor road to the left leads to the entrance to a car park and 30 fishing stands which have been erected recently. Much of the lake is reed fringed but there are some areas where natural swims can be accessed. The lake offers particularly good fishing for tench, many over 6 lbs, and there are good shoals of rudd with some to 2.5 lbs. It also holds good stocks of bream, pike, perch and hybrids. Lough Bridget (or Silvergrove), a short distance from Tulla, its 90 acres fitted out with 30 fishing stands immediately off the lakeside car park. A number of these stands have been especially adapted for wheelchair access. Specimen tench have been recorded at Bridget and there is very good fishing for bream, roach , pike and perch. Doon Lake is another gem, alongside the road near the village of Broadford, very accessible and with lots of natural bank fishing space. There is good fishing for bream, roach and pike. Boats are available for hire on the O’Donnell shore.